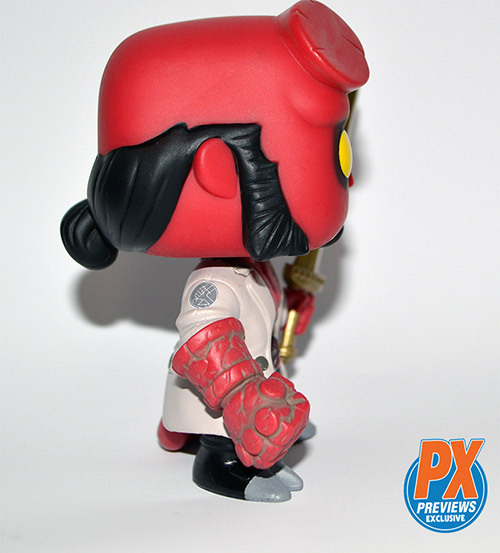 This adorable POP Hellboy is ready to confront his destiny. 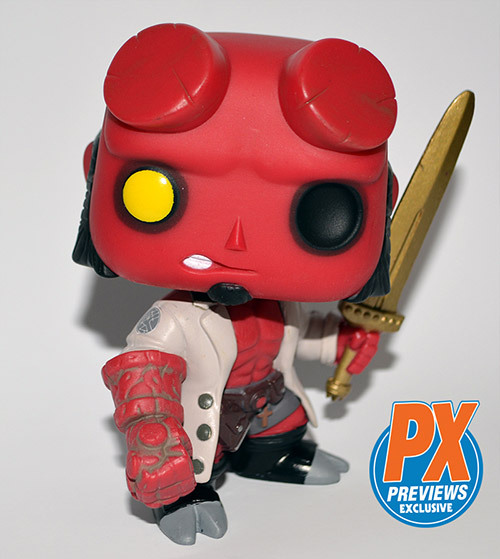 This POP is inspired by The Storm – a three issue mini series written by Mike Mignola. Our big, red anti-hero is drawn into a mystery that involves Merlin, King Arthur, and the famous Excalibur. He faces his own destiny in a battle with the Queen of Blood. 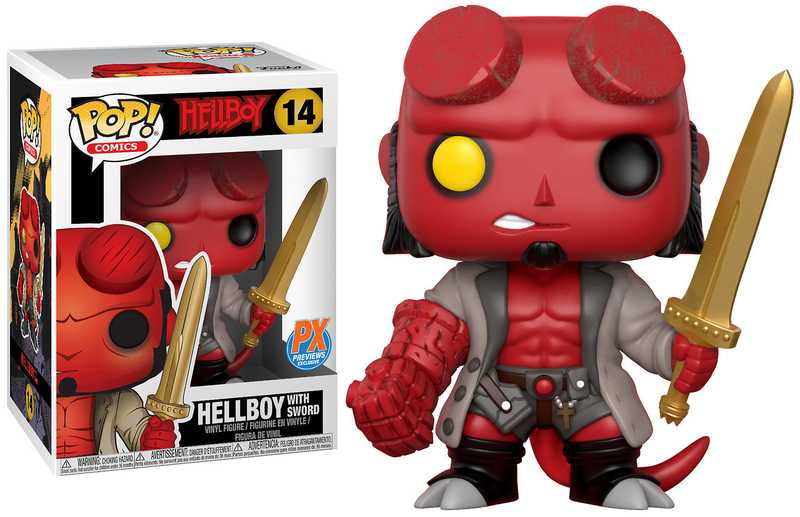 Now you can add the story to your collection of Hellboy collectibles with this awesome looking POP. 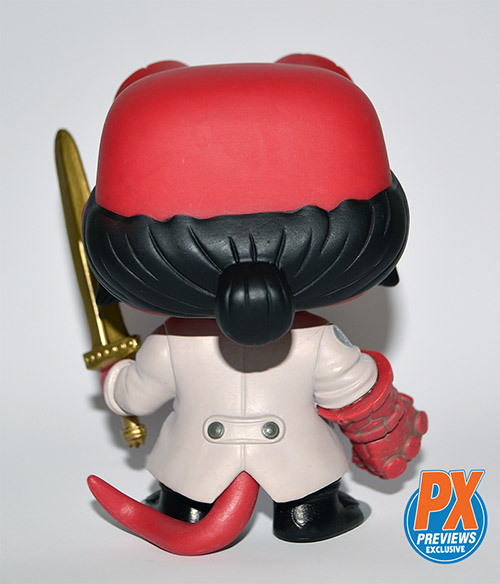 This POP is a Diamond exclusive, so if you want one you need to get in touch with your LGS or comic shop. Stores are able to pre-order now, and it will be on shelves on February 14th. 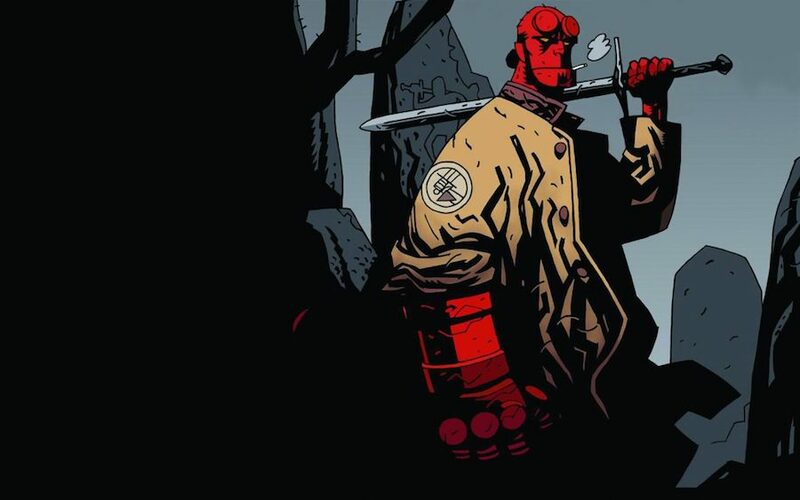 Quick bit of trivia: this is the short series the 2019 movie with David Harbour, Ian McShane, and Milla Jovovich is reportedly based on. You can pick up the collected edition – The Storm and the Fury – when you snag your POP. 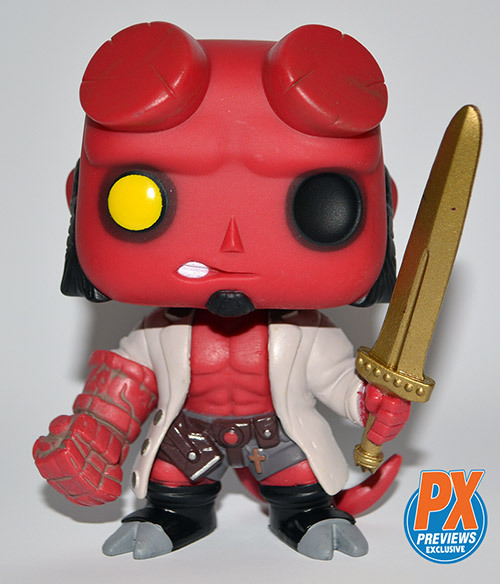 Which POP is Hellboy and Excalibur going to hang out with on your desk?